There isn’t a handy name for what I do. I work with authors to create documents for publication—from editing and sometimes writing the text in those publications to designing the book, report, or paper and producing the published work using Adobe’s creative software and Microsoft Office for printing and/or posting online. 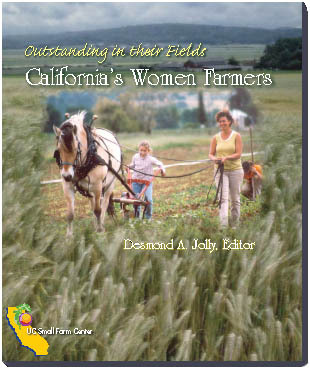 Over more than 20 years, I have worked on numerous text-intensive books and reports as copyeditor, designer, and producer and provided both technical editing and production for an academic journal and a series of monographs. 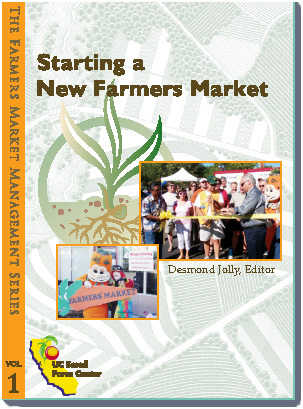 Other projects include reports, manuals, brochures, newsletters, and academic papers. I routinely copyedit academic papers for about a dozen authors. In particular, I have extensive experience with the text-processing abilities of programs such as Adobe InDesign for handling text-heavy documents efficiently using styles and frame flow and preparing images and charts for high quality production in print. Manager of Words Express, a desktop publishing and document production service to the University of California Davis campus. Computer specialist, document production manager, title officer, office manager. University of Montana, 1978–1982. 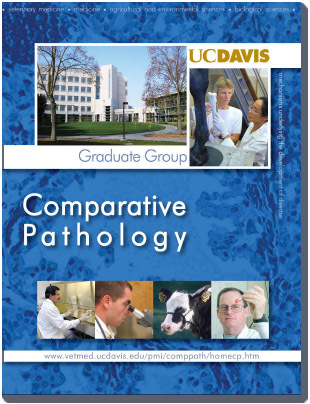 Editing / microbiology, 178 quarter units mainly in editing, writing, and science • California State University, 1991, 1992. Government, history, and social psychology. 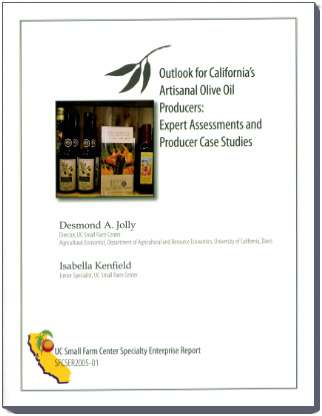 • 400-page hardcover book, The Economics of Commodity Promotion Programs: Lessons from California, 2005 (Peter Lang). 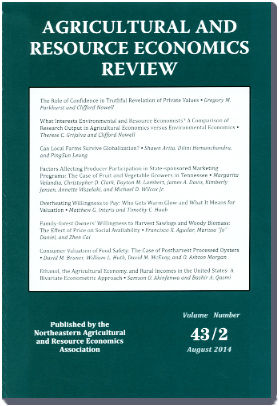 Agricultural and Resource Economics Review, 2012–2015 (Northeastern Agricultural and Resource Economics Association) that involved extensive mathematical notation and preparation of figures and tables. 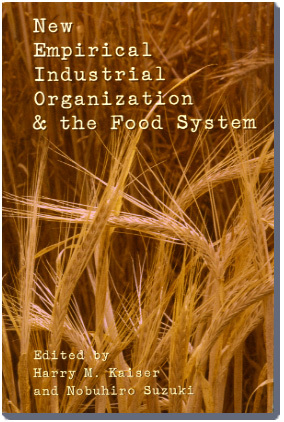 • Academic papers and book manuscripts in agricultural and environmental economics and business management. 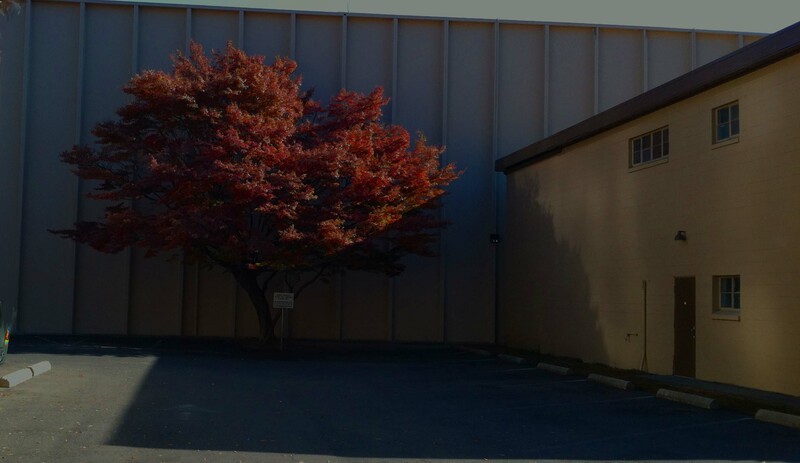 • Monthly and other newsletters for residents of a senior retirement community since 2009. • Agricultural and Resource Economics Review, 2016, under contract with Cambridge University Press. 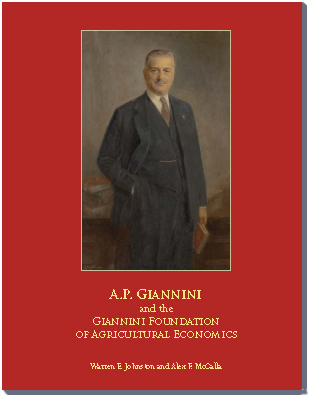 • Monographs, 1999–2011 (Giannini Foundation of Agricultural Economics) that involved extensive mathematical notation and tables. 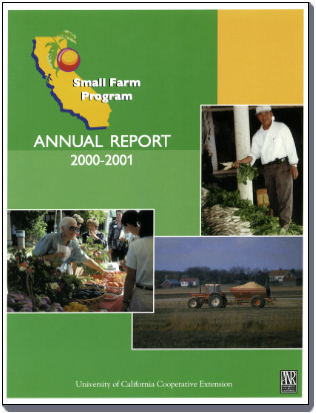 • Full-color manuals, reports, and newsletters for the University of California Small Farm Center, 2002–2006.